You have even more to see! Clouds hanging over my head. 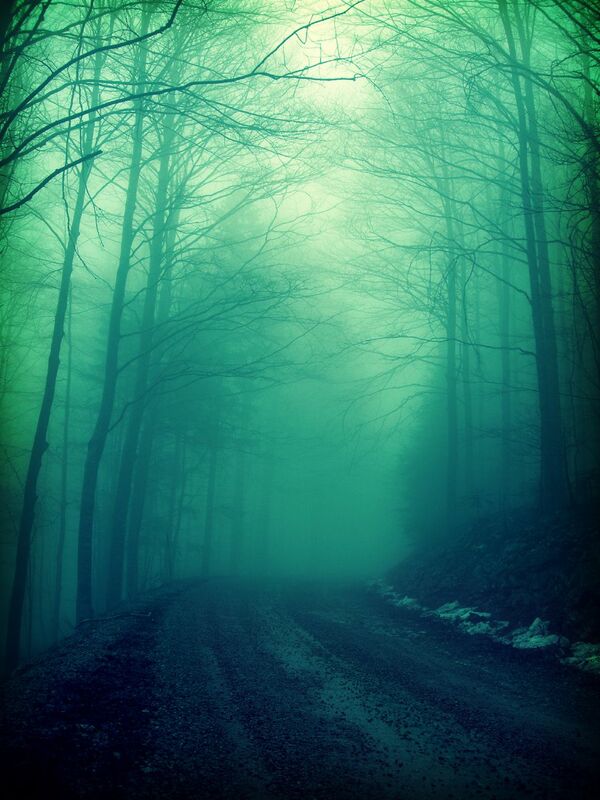 . .
“Green,” whispers the trees. . .
Breezes brush my face. . . Rain threatens to fall. . .
And the Avenues of Dreams. To manifest each and every need. That all is in Divine Order. And now it is time to move again. A nomadic course she is on. This new day, place, and time is now.